Volvo has began testing autonomous cars with two Swedish families being provided with the auto manufacturer’s XC90 models. The testing is part of Volvo’s Drive Me project and will take place in Gothenburg, with further testing in London scheduled for 2018. The families taking part in the trial will provide feedback to Volvo’s engineers, who will also use data taken from the journeys the cars take. 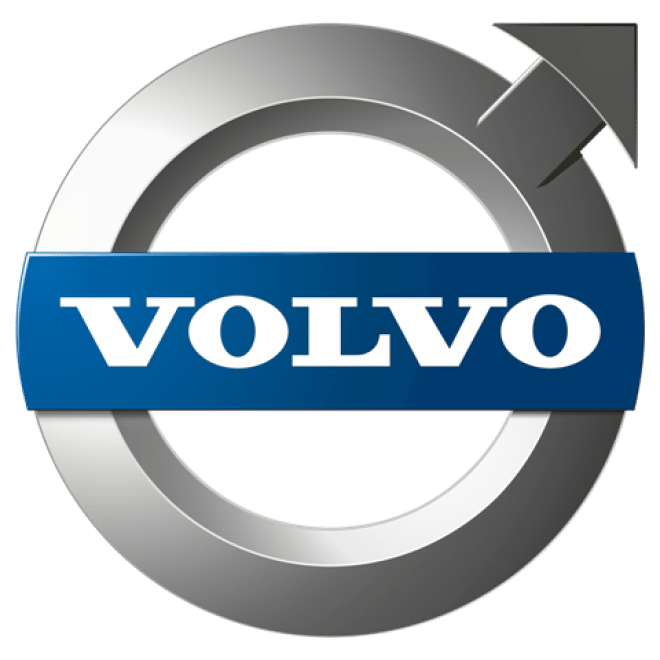 Volvo is one of a growing number of car manufacturers who are investing in autonomous technology and it aims to have its own autonomous cars commercially available by 2021. Drivers of the vehicles involved in the trial will test in the cars in different phases. Some of the trial will be driver-only in addition to driver-assisted and fully-autonomous phases. Safety is obviously a key concern and Volvo is taking steps to ensure that the trials are done in the safest possible way. In addition to green cars, autonomous cars are seen as being the future in the eyes of many experts and it’s hoped that as the technology becomes more popular, the number of accidents on the roads will decrease significantly.